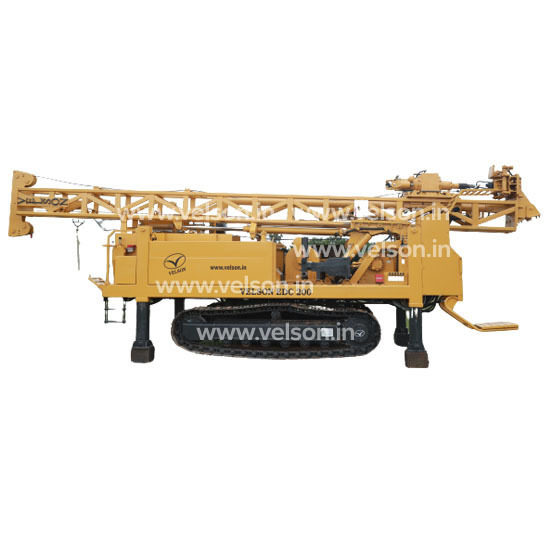 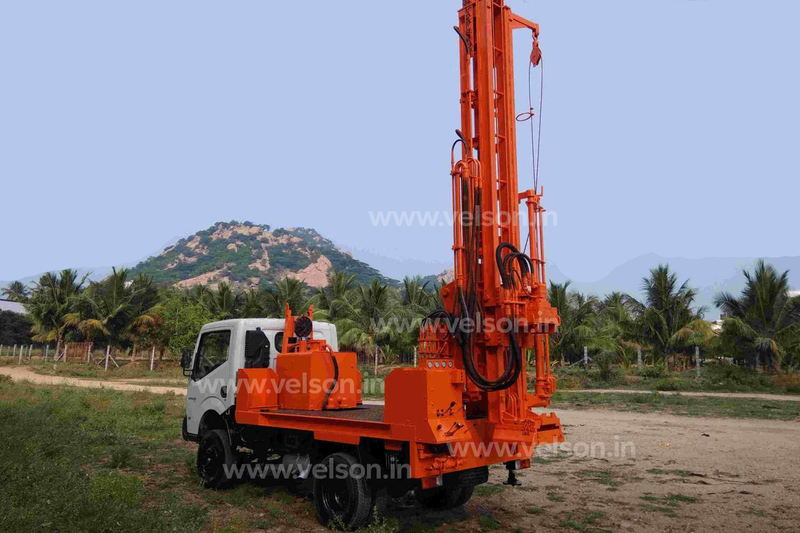 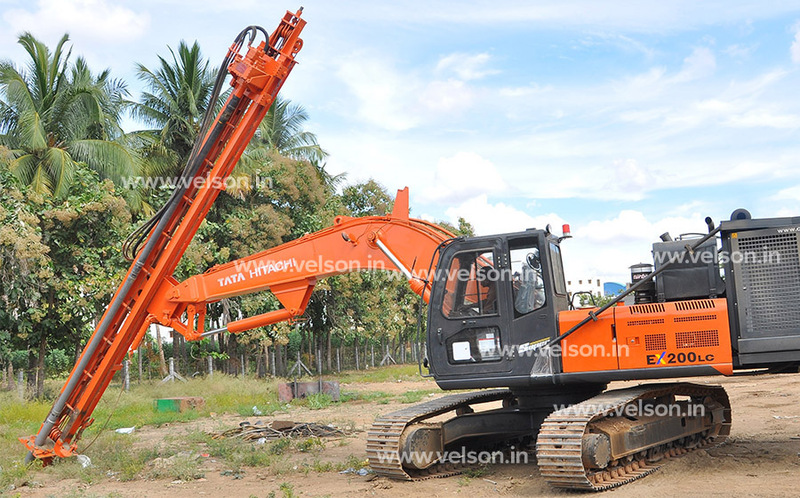 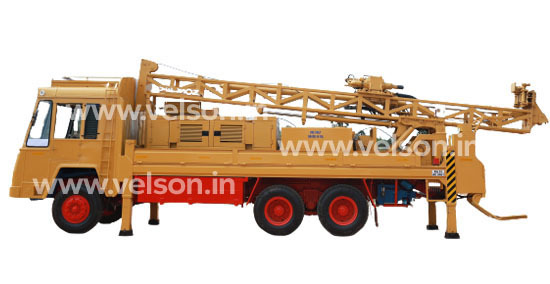 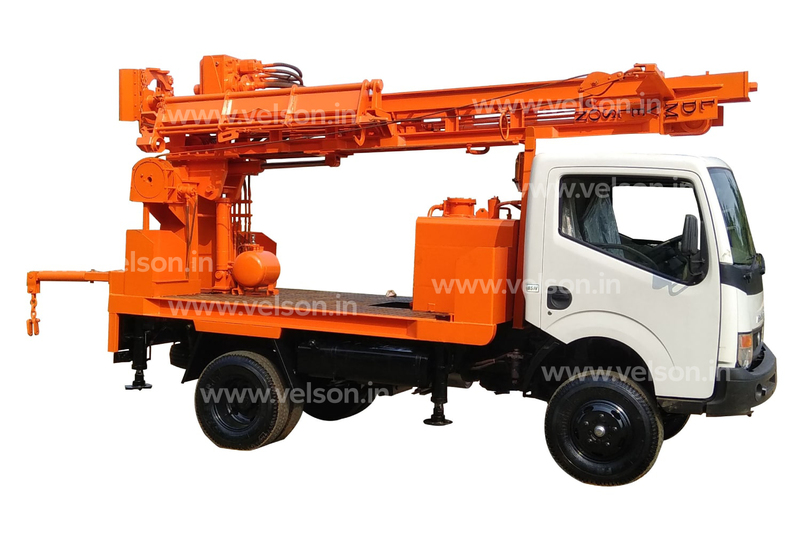 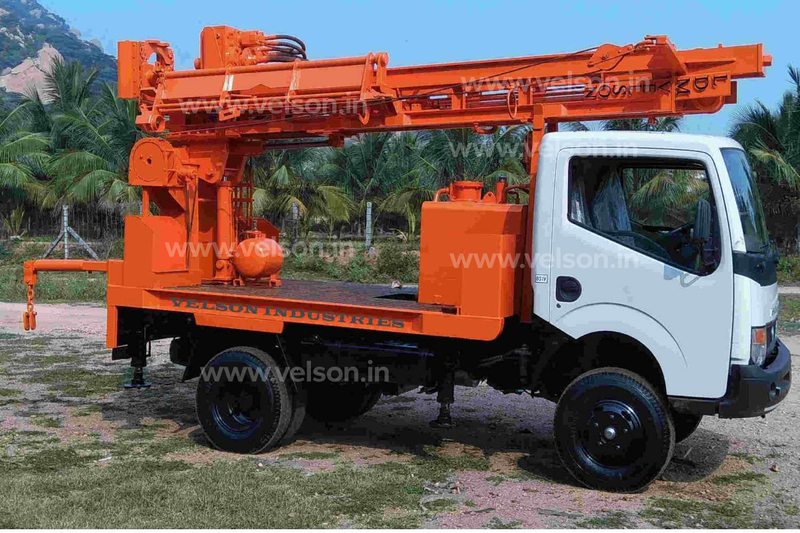 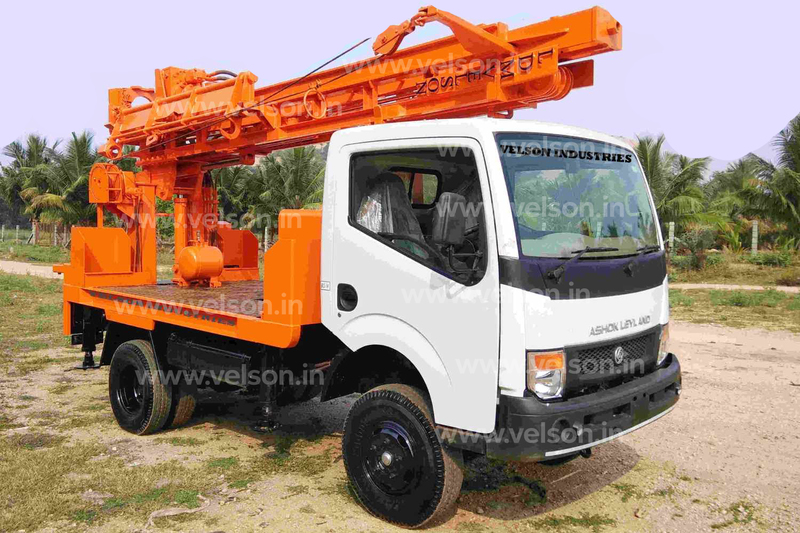 The velson industries water well drill is the most powerful product in India. 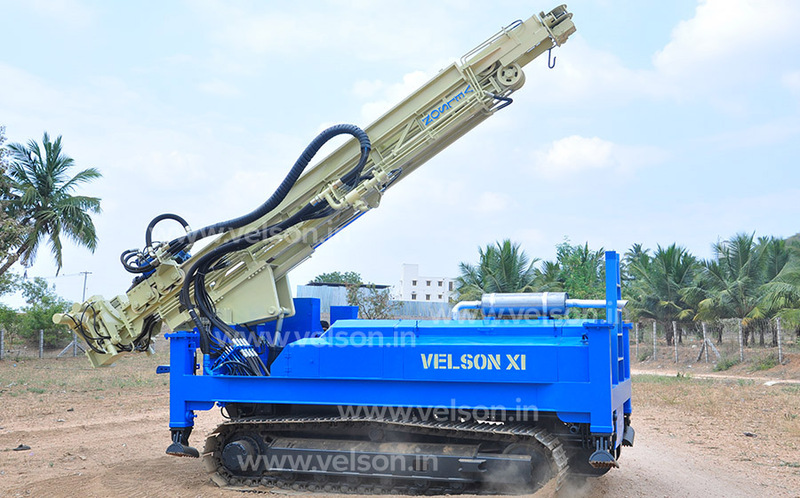 Its design and performance helps to make a drill at any place. 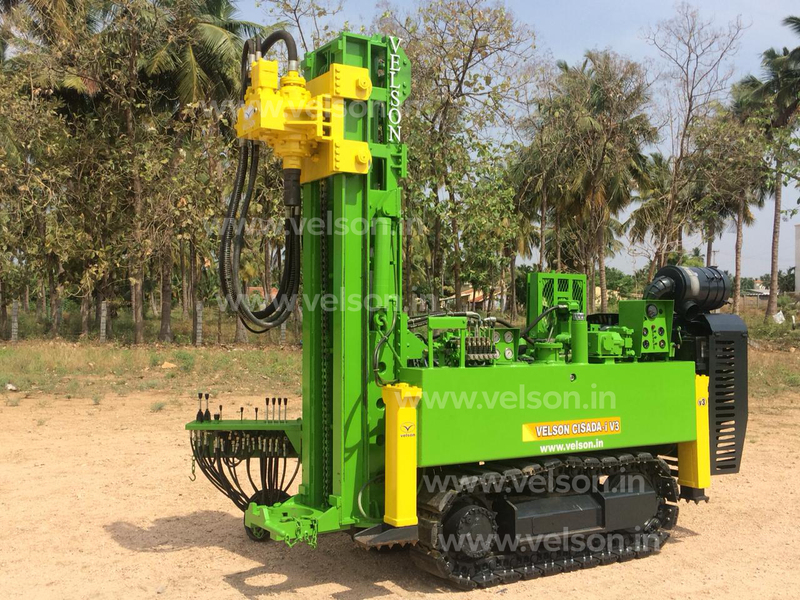 Velson Industries mining drilling machine model, the velson industries mining and piling drill is the most powerful smart product in india.